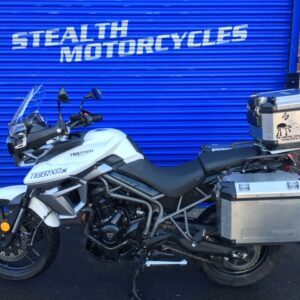 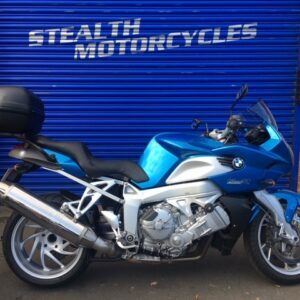 THIS BIKE HAS GOOD LOWER MILEAGE AT 15816 AND IS IN VERY GOOD CONDITION. 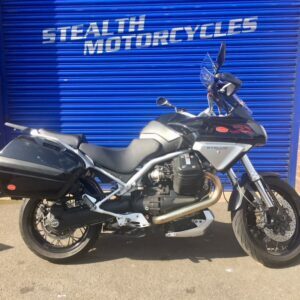 – IT WILL ALSO COME WITH 12 MONTHS MOT AND AN ANNUAL SERVICE. 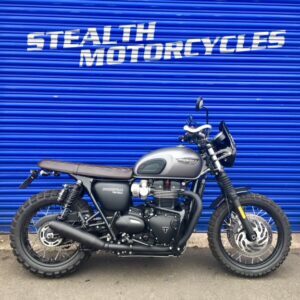 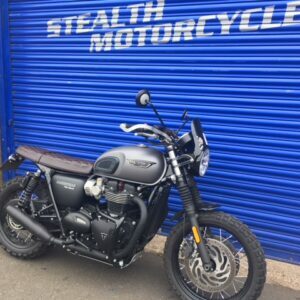 WE HAVE A STUNNING TRIUMPH BONNEVILLE T120 2017 FOR SALE WITH ONLY 1735 ON THE CLOCK. 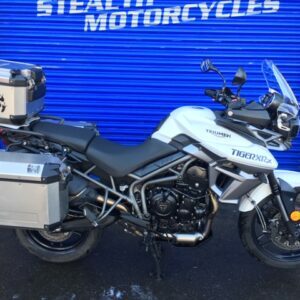 THIS BIKE IS LIKE NEW AND IN VERY GOOD CONDITION. 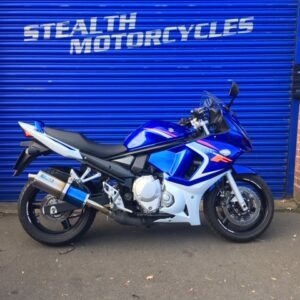 (THE ONLY REASON FOR SALE IS DUE TO AN ACCIDENT ON ANOTHER MOTORBIKE AND IS NO LONGER ABLE TO RIDE). 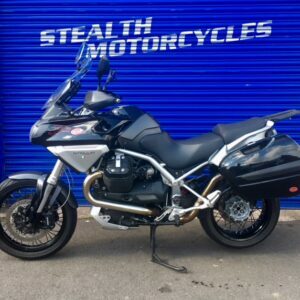 – IT WILL ALSO WILL COME WITH THE STANDARD PARTS THAT WERE TAKEN OF THE BIKE FOR THE UPGARDES TO BE FITTED.